All living things look to you for their food, and you give them their food at the right time. Food has become everyone’s favourite part of the day. Hanging out for some delicacies and brunching the savouries is really tasty. But have we wondered how our life could be without it. Our soul food is in the Word of God, The Bible. The more we care for the physical self, let the Spiritual self never be neglected. 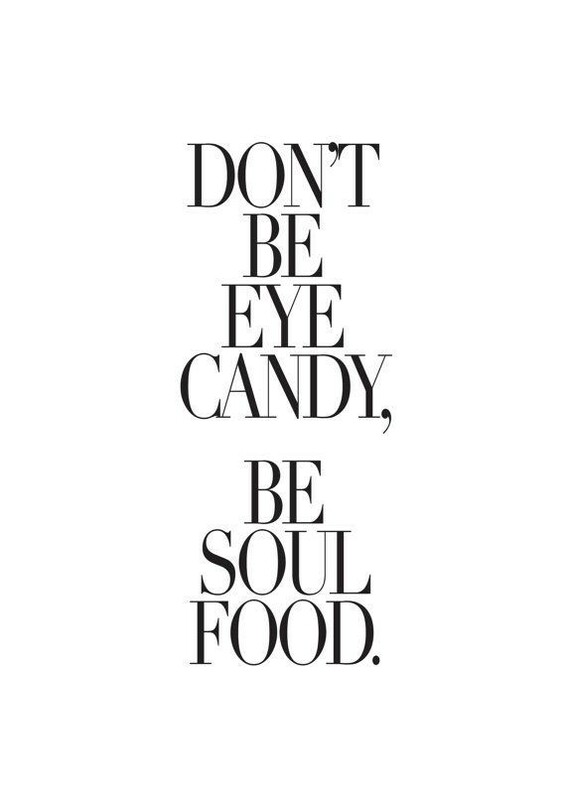 Let it grow stronger everyday with the soul food. Have a great day. God bless you.